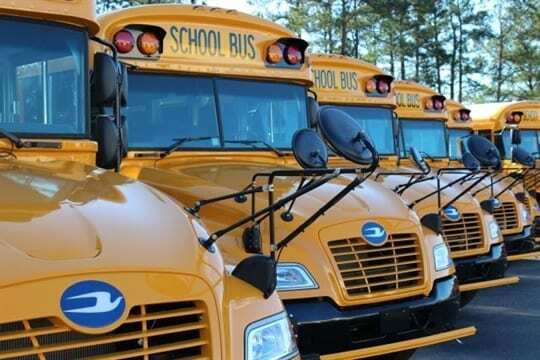 Cold weather can deplete a diesel school bus fleet’s maintenance budget. Between fixing clogged fuel lines and replacing filters, purchasing fuel additives, and planning for extra staff time on cold mornings, it takes a big financial toll. Fortunately, propane autogas is helping 848 school districts in 48 states to avoid the headaches caused by cold weather. See the difference in winter preparedness of diesel versus propane autogas fleets with our checklist.